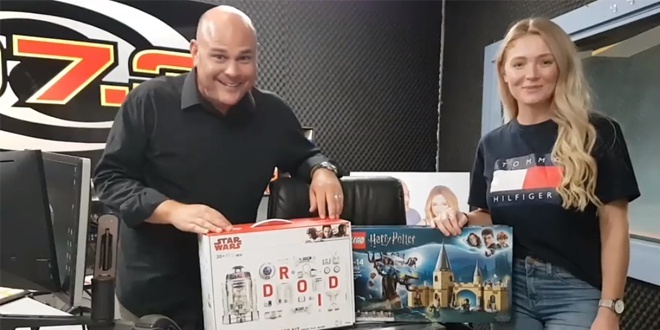 Play Beat the Boredom with Nikki & de Mello in breakfast for your chance to win $50 to spend at Toyworld Mandurah this school holidays! 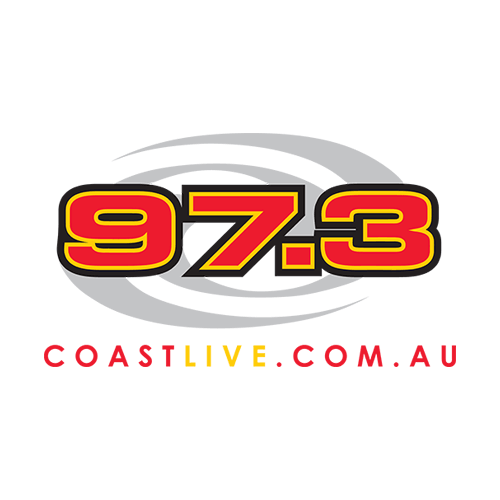 Thanks to Toyworld Mandurah & 97.3 Coast FM. Competition runs from Monday 15th to Wednesday April 24, 2019.